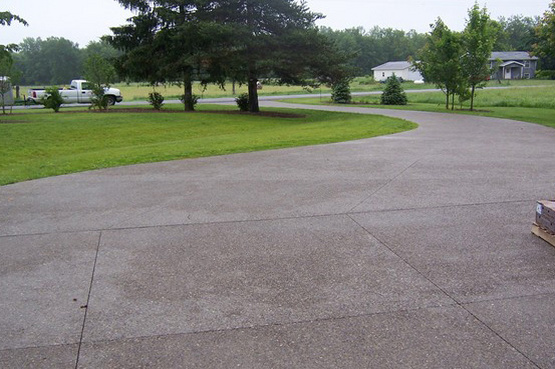 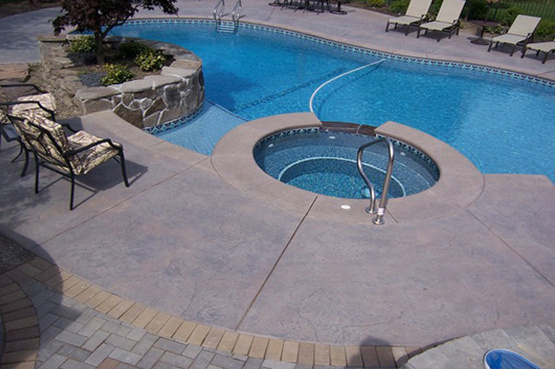 R. Broad Concrete specializes in unique decorative concrete sevices. 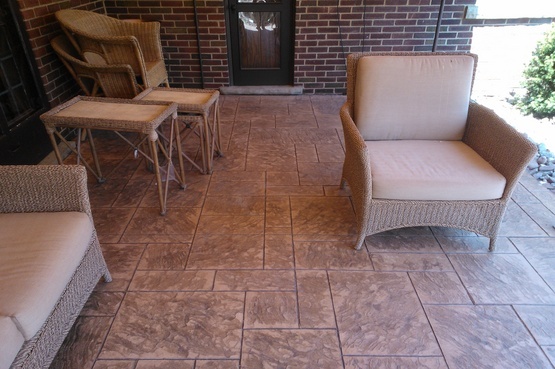 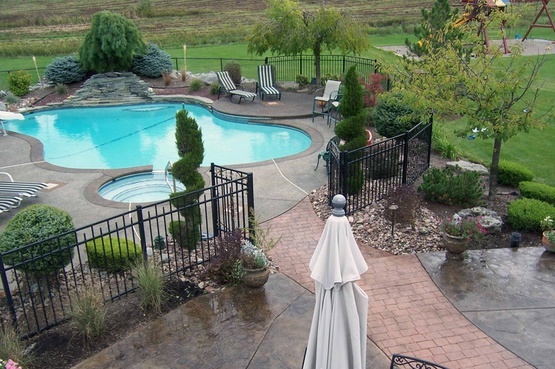 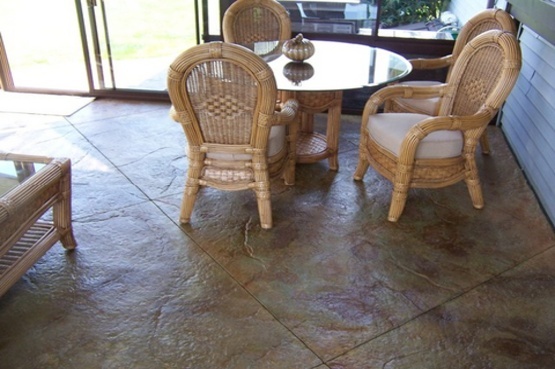 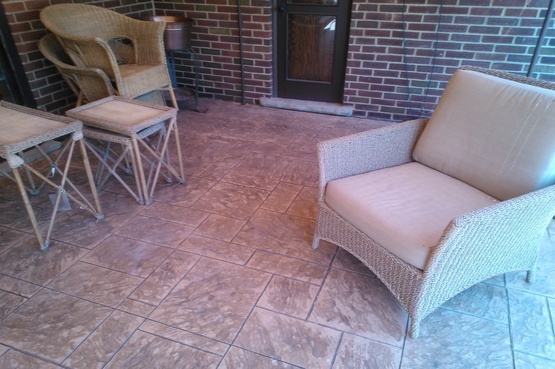 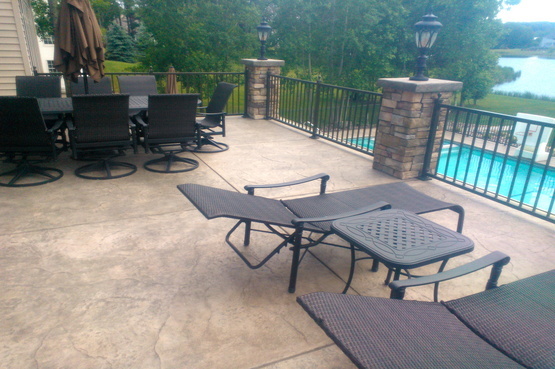 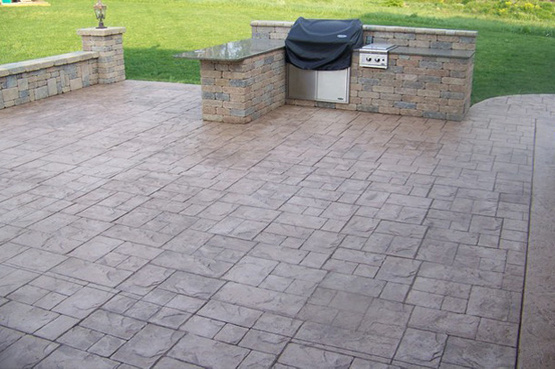 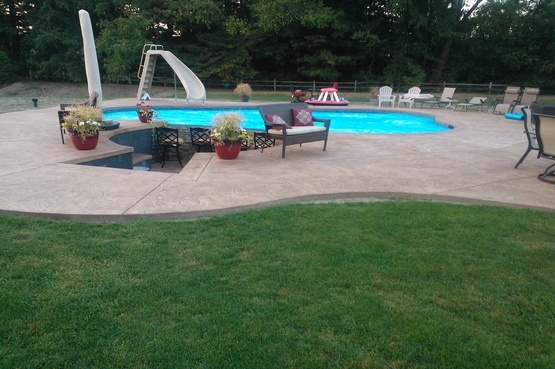 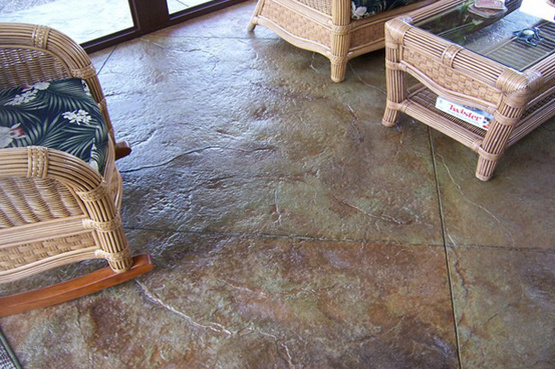 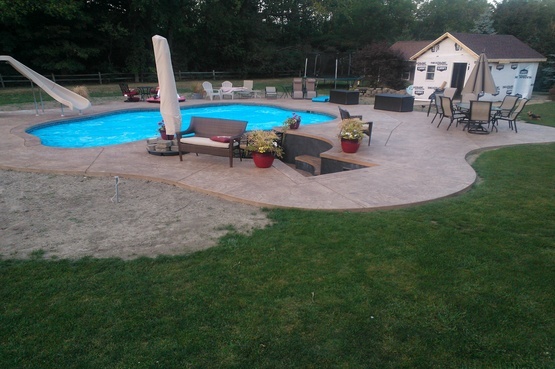 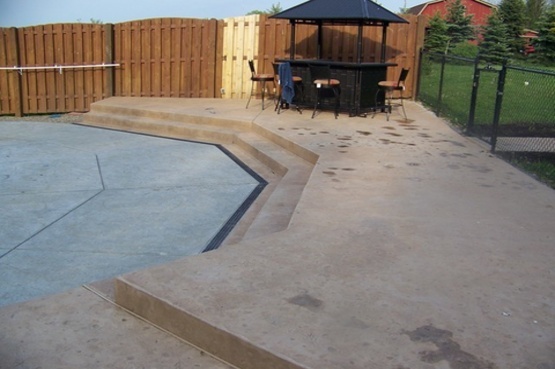 From stamped concrete or exposed aggregates to custom patios and unique acid staining, R. Broad Concrete can provide all your decorative concrete needs. 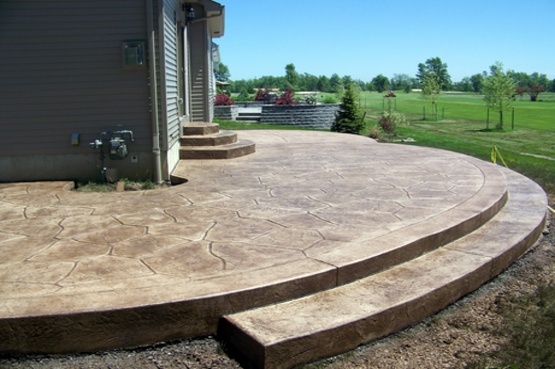 With knowledgable craftsman, capable products and the finest workmanship, your next project is ensured to be a concrete work of art. 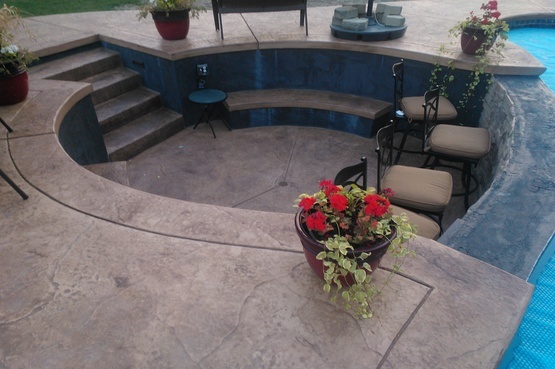 Review some of our projects and read what our customers have to say. 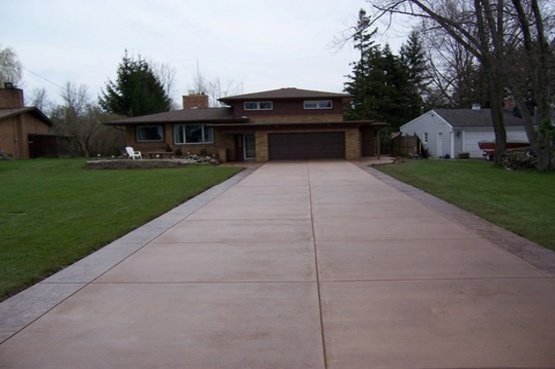 R. Broad Concrete has delivered hundreds of interior and exterior concrete projects ranging from swimming pool decks, concrete patios, porches, foundations and driveways, to garage and basement floors since 1989. 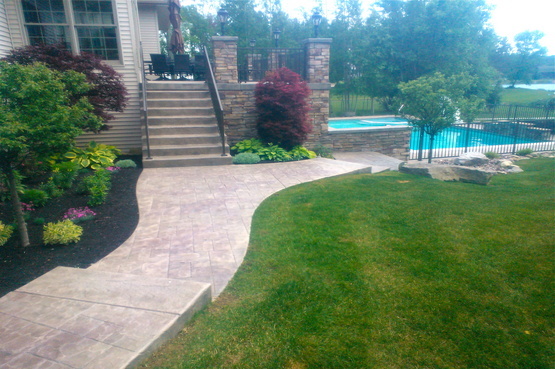 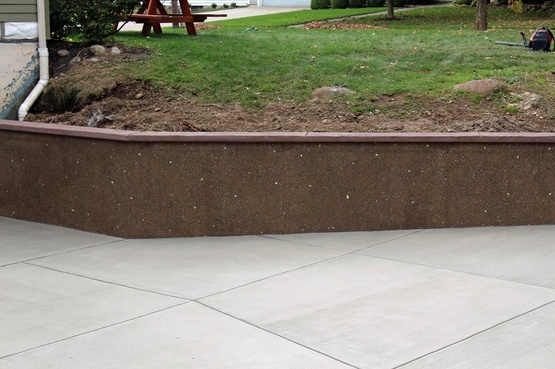 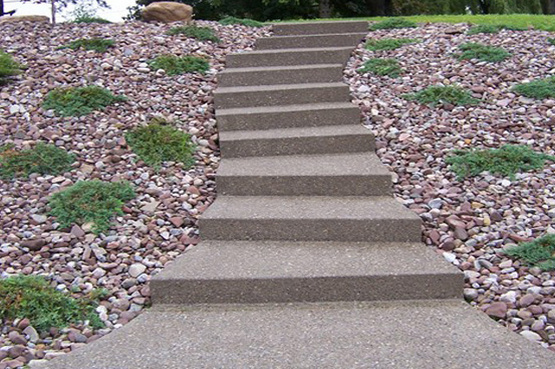 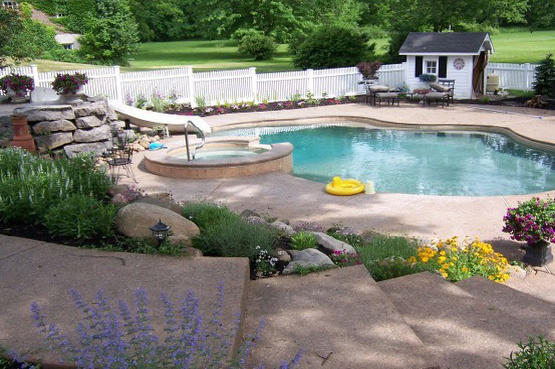 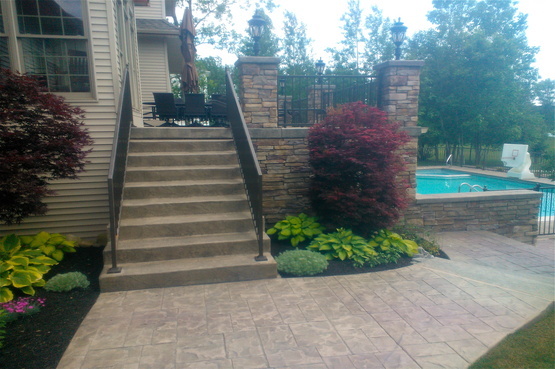 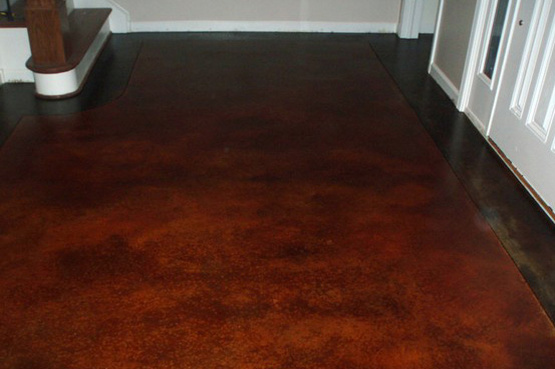 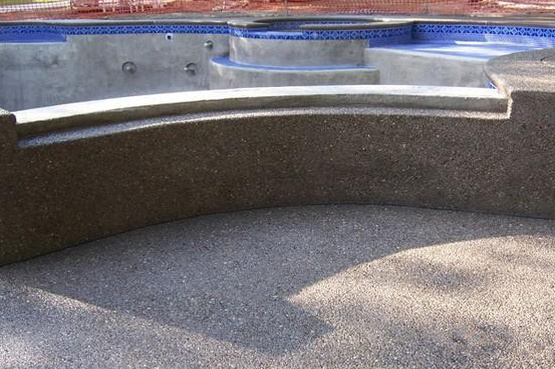 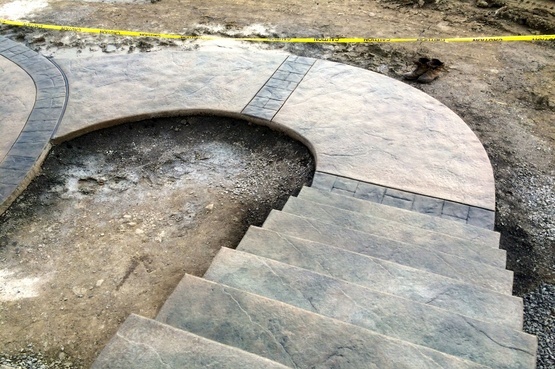 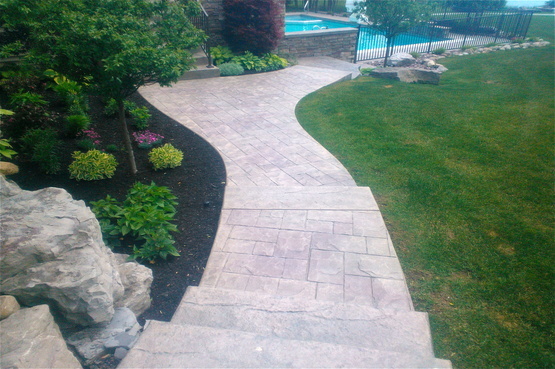 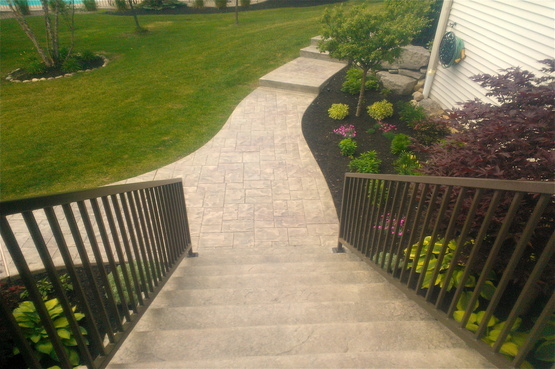 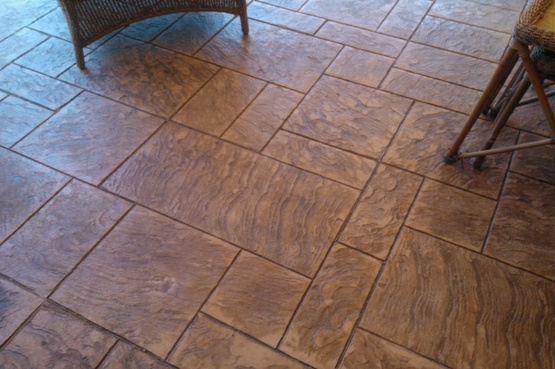 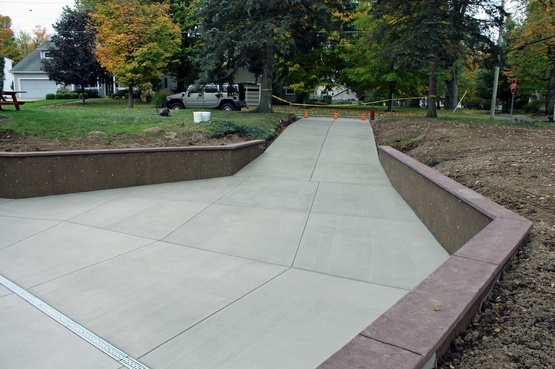 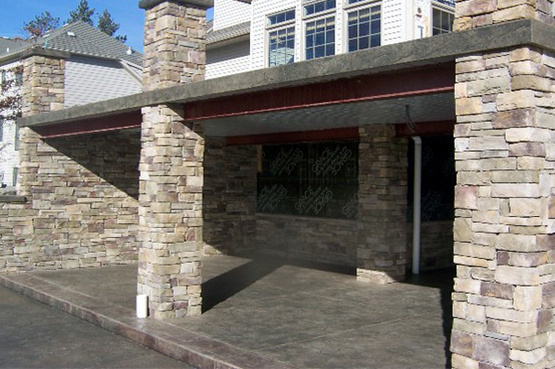 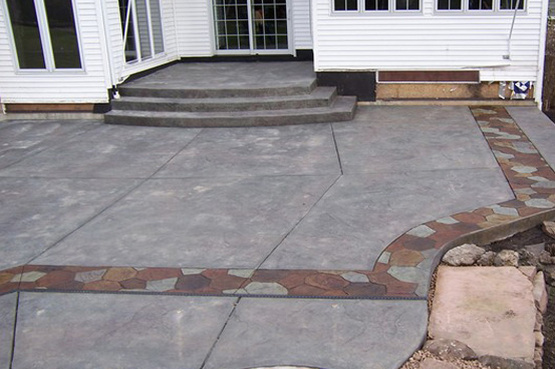 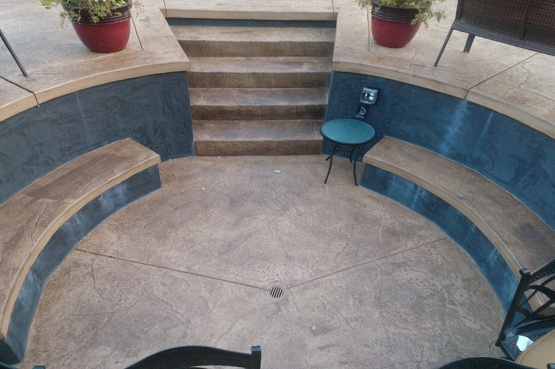 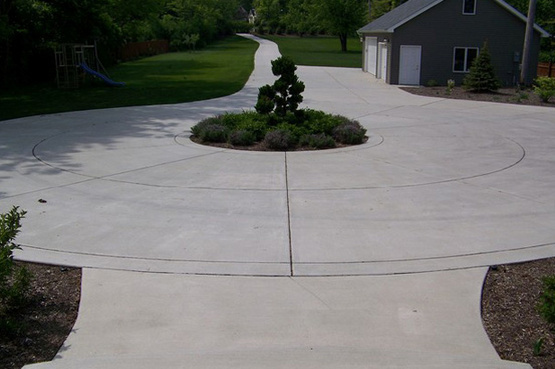 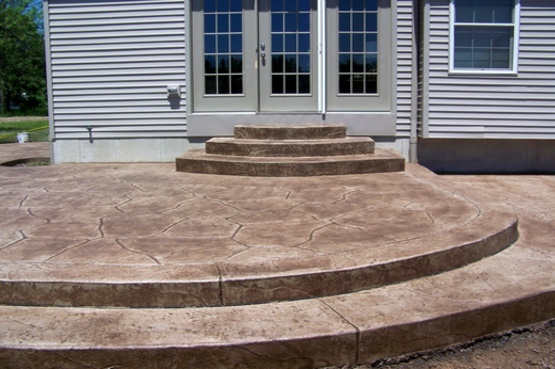 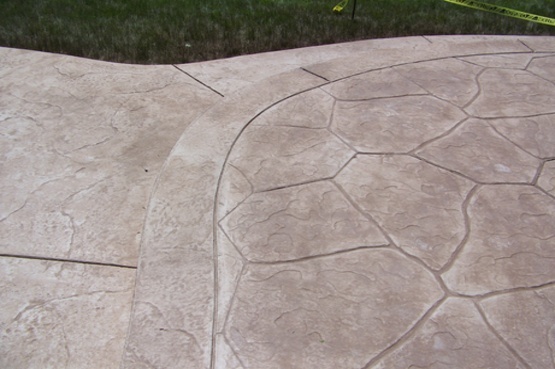 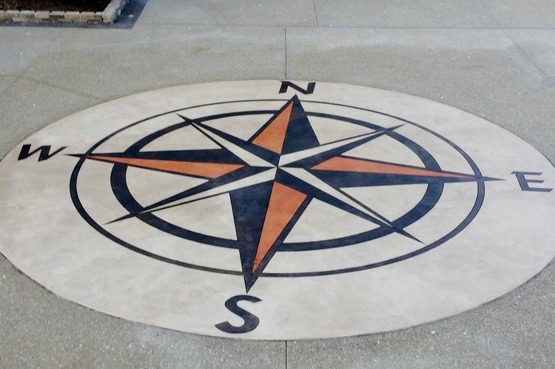 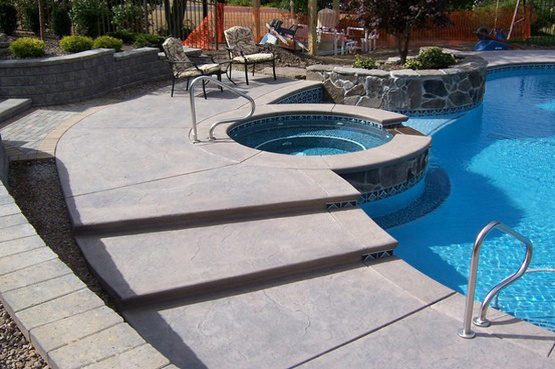 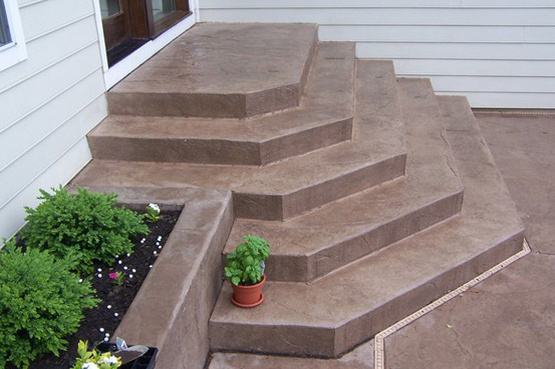 Specializing in decorative concrete, R. Broad Concrete offers many ways to customize your project. 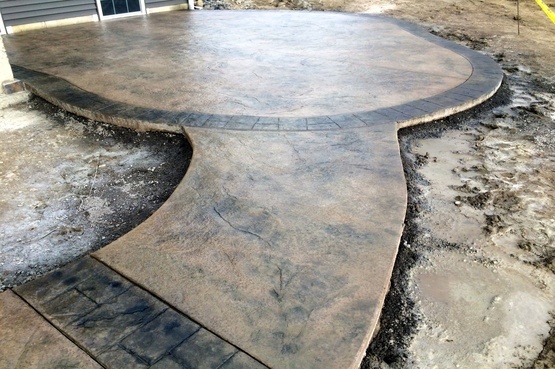 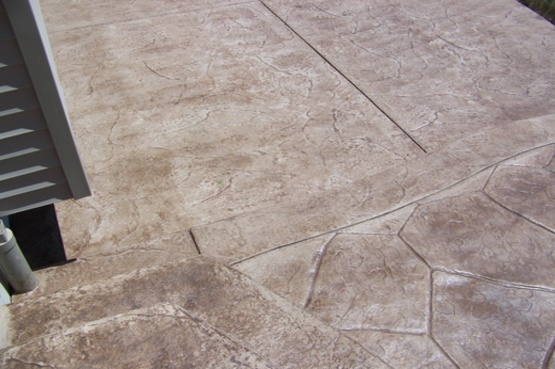 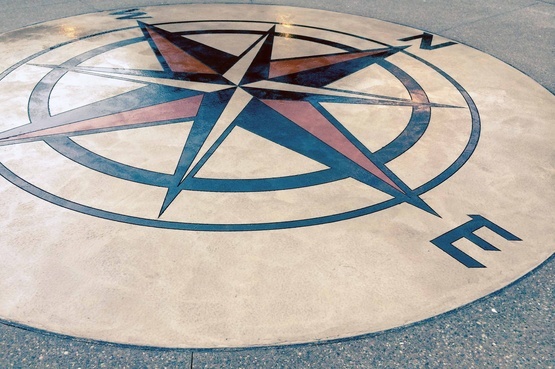 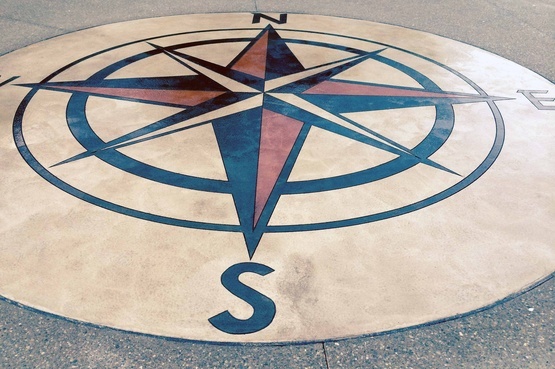 Whether you are looking for stamped concrete (pattern stamping), acid staining, concrete coloring or unique exposed aggregate finishes, contact us to make your next concrete project a masterpiece.